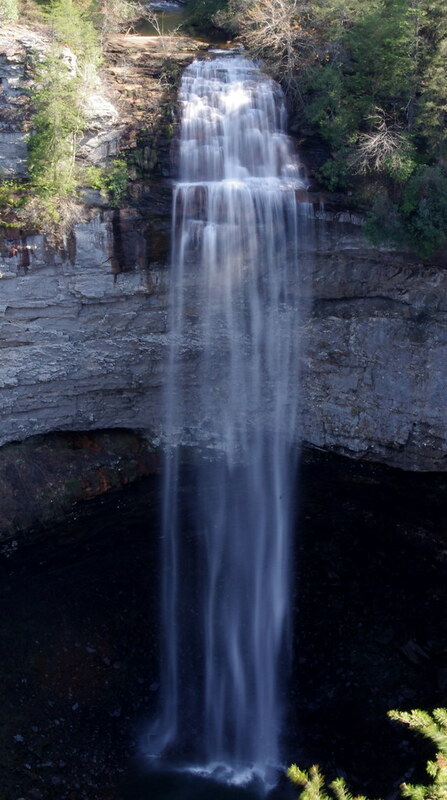 Spring tour for this weekend was Fall Creek Falls. I have been to this place twice but never really had the time to stay there and enjoy besides that the weather sucked in both occasion. The weather turned out great this weekend though. It was a bit hot but I can live with it. Headed straight to Cane Creek Falls. Went down the cable which takes you down to the foothills of the falls. It was gorgeous. The water was flowing down in full force. Must be the recent rains. Had a good time, rather chill time swimming in the pool. 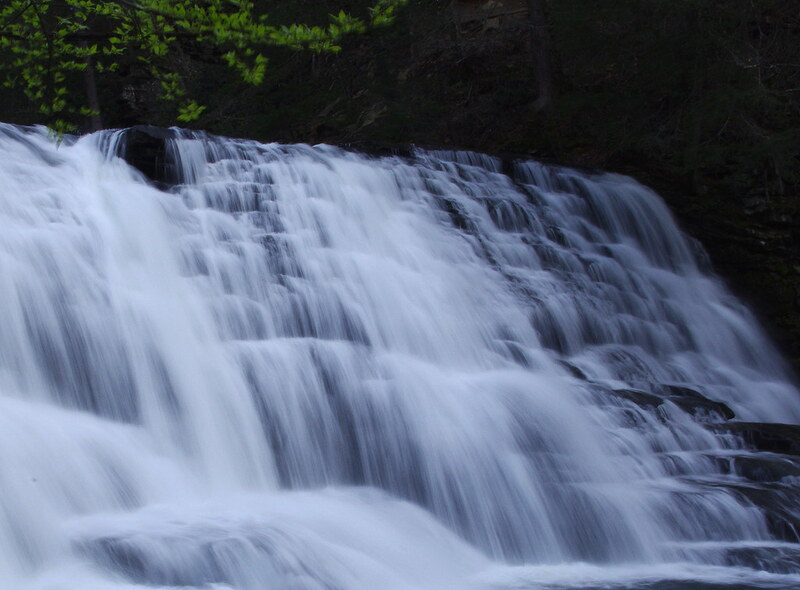 Next in list was the Fall Creek Falls. It was so cold late time when I visited last time. Today it was so pretty. 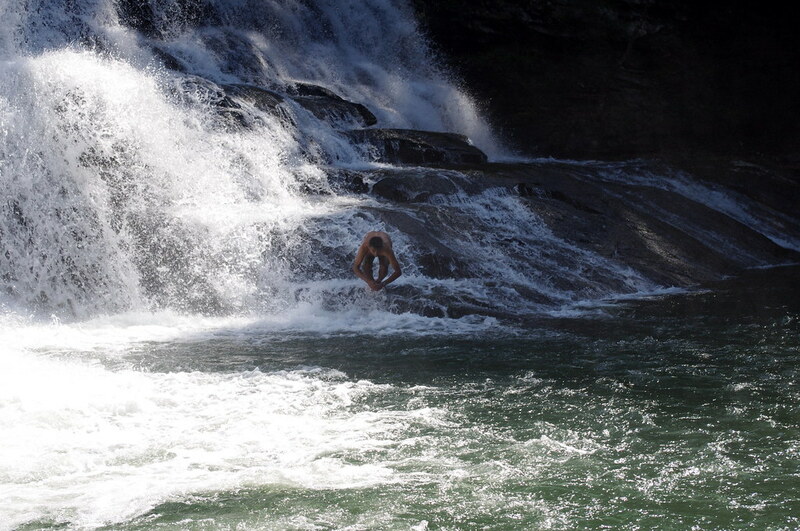 Hiked down to the bottom of the falls and had a great time. So peaceful. I am sure the rains this week would make the falls overflow for the next few weeks and it's going to be more pretty. Great place to spend the weekend. Don't miss it if you are around Tennessee. It's just about 2 hour drive from Nashville. Love that 3rd pic. Looks excellent. Prob u mite need to increase the hue, but otherwise, it is gud, near-pro pic!! !